Client-side scripting generally refers to the class of computer programs on the web that are executed client-side, by the user’s web browser, instead of server-side (on the web server). 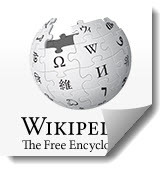 The client is the computer or system on which the Web browser is running. 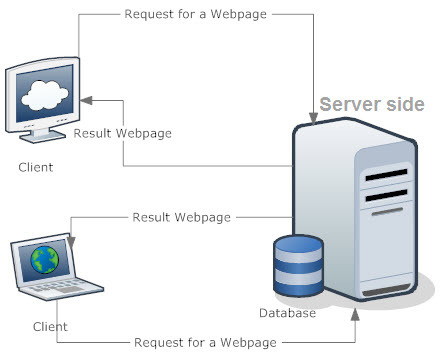 The process with client-side scripting will be start with a web page requests from the server, then the server finds the page and sends it to the user and the page is displayed on the browser with any scripts running during or after display.